UFO enthusiasts often claim there is an alien base on the far side of the moon. The dark side of the moon just sounds eerie and almost mystical. What lies in the shadow of Earth’s lunar counterpart? What could be lurking in a veil of astral darkness, hidden from our sight for all of human history? UFO chasers and conspiracy theorists have long thought aliens or government secrets lurk just out of our sight in the black abyss. There is no more a dark side of the moon than there is a dark side of the Earth. Both celestial spheres rotate on an axis that gives equal amounts of sunlight to each side. The only disruption to this night-day pattern are eclipses, which only last for a short while. 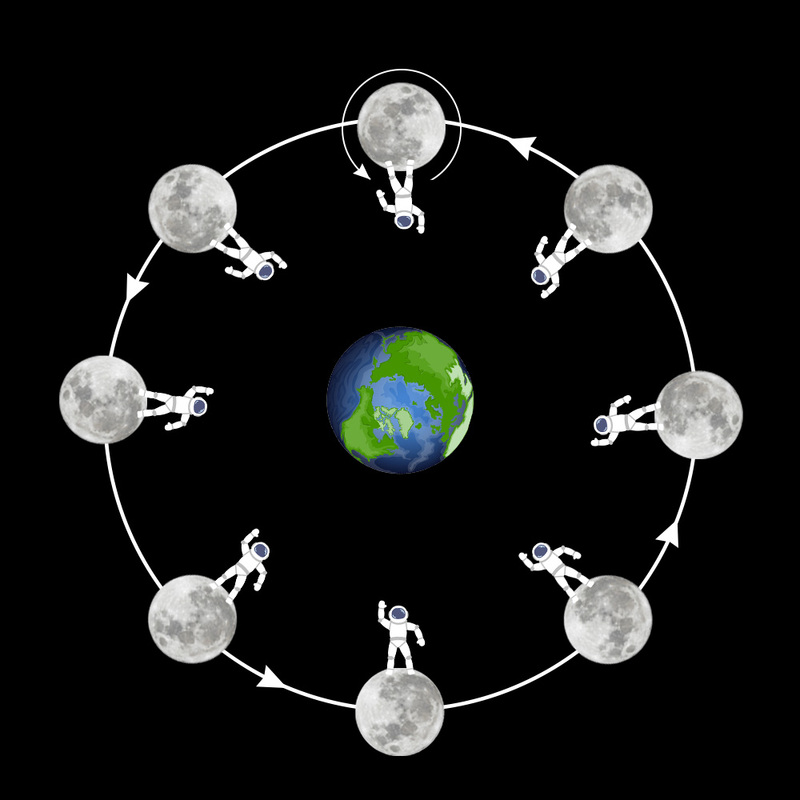 While the moon orbits the Earth, it still rotates on its own axis, and actually rotates at a speed that keeps the same side facing Earth at all times. The “dark side of the moon” perception is a confused interpretation of the same side of the moon always facing Earth. If you look into the sky from Earth you will see the same side of the moon that every other human has looked at since the beginning of time. It wasn’t until space travel that we were able to view the mysterious far side of the moon. 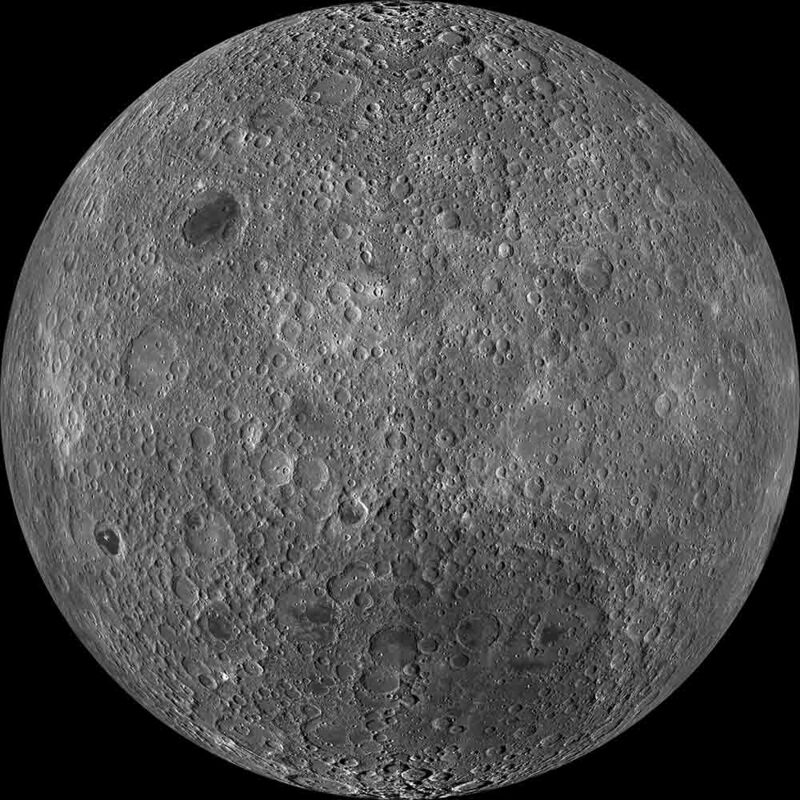 The far side of the moon, captured by NASA’s Lunar Reconnaissance Orbiter. The Moon wasn’t always locked in synchronized rotation with the Earth. As the moon formed 4.5 billion years ago, it did not rotate at the same speed as it orbited Earth. The moon actually isn’t a perfect sphere. 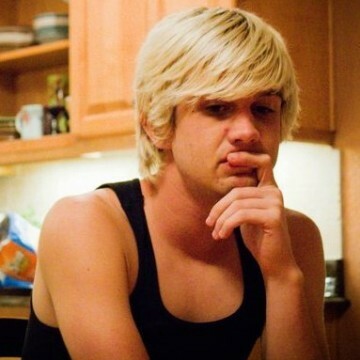 It’s bulged at the sides. Over the course of billions of years of the Earth’s gravitational forcing acting on the moon, these bulged portions aligned themselves with the Earth, creating the synchronized orbit we observe today. The astronaut would continue to be visible as the moon orbited the earth. Despite the relatively simple explanation as to why a dark side of the moon doesn’t exist, conspiracists have long speculated as to what could be hiding on the far side of the moon. 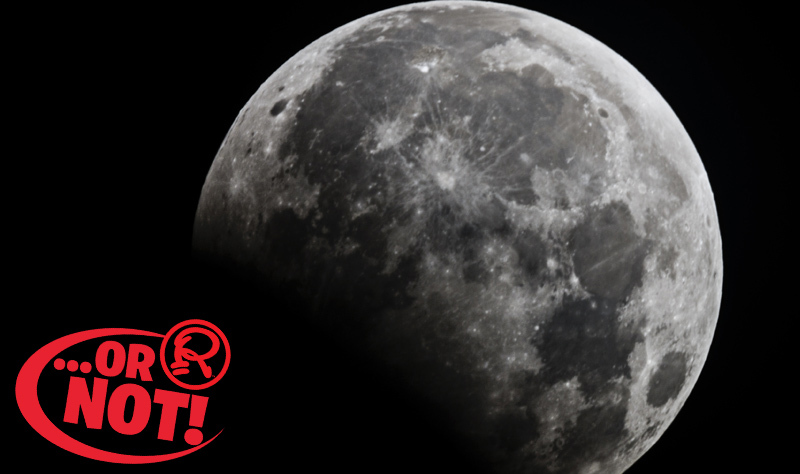 Aliens are the most prevalent conspiracy theory about the moon’s fictional shadow. UFO hunters have long seen this as a perfect hiding spot for extra-terrestrials to study the Earth. Some theories go as far to say that Apollo astronauts made contact with these aliens, and have kept them a secret since the 1970s. This alien base was dubbed “Luna”. The mysteries of the far side of the moon became central during the Cold War Conflict as well. The Pentagon opposed a Nuclear Test Ban Treaty on the grounds that the Soviets would simply test their weapons behind the moon. The USSR had no plans—or means—to test nuclear weapons beyond the moon, but it was later revealed that the US military had been planning to detonate a nuclear device on the moon as part of an experiment known as Project A119.